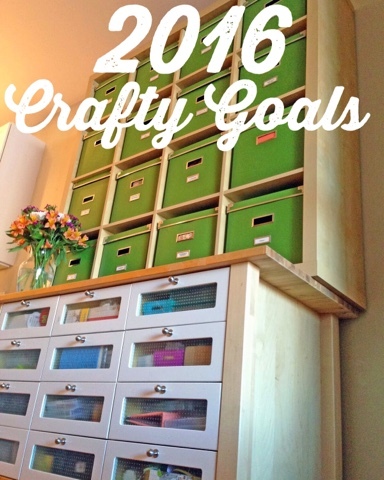 Painted Ladies Journal: Holly's 2016 Crafty Goals! Please note that most of the product/service links throughout this post are affiliate links. Our blog makes a small amount of you click through and decide to purchase something, at no added cost to you. We thank you for supporting us!! Luly and I are sharing our Memory Keeping Goals. It's January! Seems like a good time to re-evaluate and focus. Luly posted her goals here. My turn! So, first, I went back and looked at last year's post on goals. Wow, we are going to hit our ONE YEAR BLOGIVERSARY next month! So my goals last year kind of evolved. I won't say I failed, they just changed as my year unfolded and I learned new things. I will be doing a post soon on how I used these boxes, so stayed tuned! Goal #2 was working on 2 years at once. 2014 and 2015. I did kind of do this, but not in the way I originally intended. Since that post I have had the amazing opportunity to be on the Take 10 Kits Creative Team for The Studio 29 Designs, LLC. It's a dream! I love it! 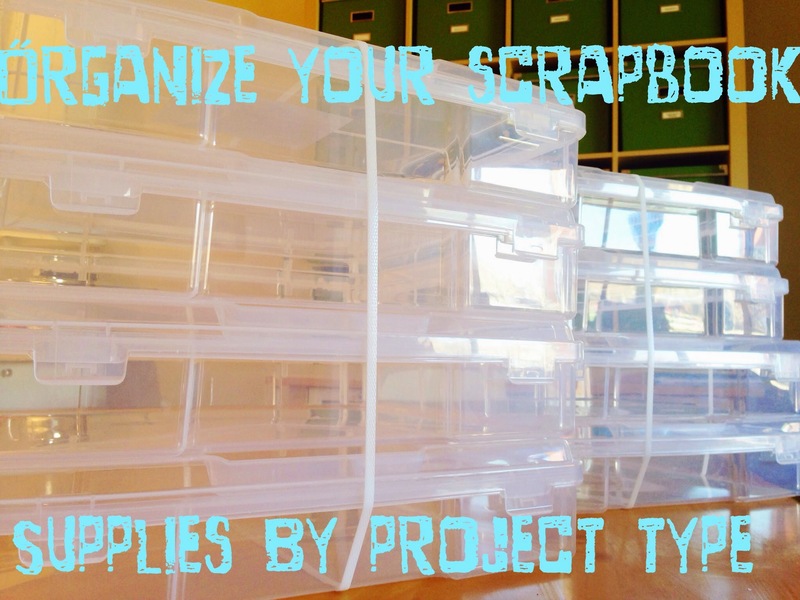 It keeps me scrapbooking on a weekly schedule! I found that having all of my 2014 not done became a very positive thing. It was much easier to look at the current month from a year ago and pick photos to create my layouts/projects each week. A whole month of photos to work with that work with that month's kit! So, I completed a lot of 2014, but also did the occasional 2015 layout if it made sense. And I will continue the same way this year. I put my pages in chronological order, but have also given myself the freedom to skip around between the current and previous year! It's liberating! New Goals for 2016: I'm gonna get a lot more specific here. Put together Shutterfly Photobooks for previous year's professional family photos. I want to go back to the year my oldest was born, so that is 2009, 2010 and 2011 that I need to create. And make some Christmas Card books, like Luly has been doing! Here's a Shutterfly link, I'd love if you used on your next order. DONE! I did a review of Amy Tan's class here. 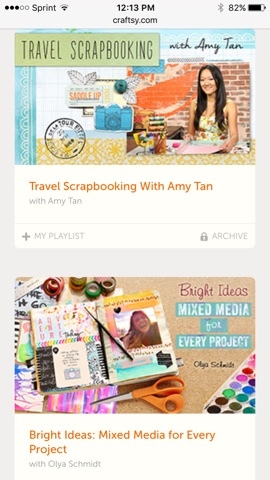 Finish my Craftsy Online Classes! I've started one with Amy Tangerine. I love her tips and style. I immediately had new ideas to use. And next up is a Mixed Media class with Olya Schmidt (Paint Paper Studio!). Right now all new classes are on sale! Sign up here. Set up and make current my kid's School Albums! I plan on doing a post to share more about what I'm doing there. My oldest is only in First Grade, so if I can do it this year, I think it's totally manageable. 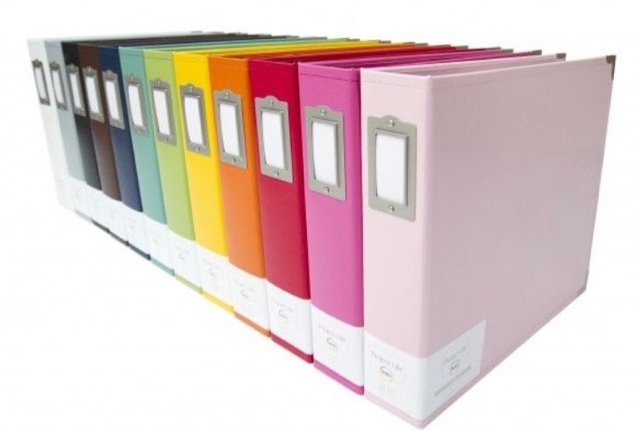 I have been hunting for 2 each of solid color leather 12x12 albums! I'm 2/3rd of the way there. 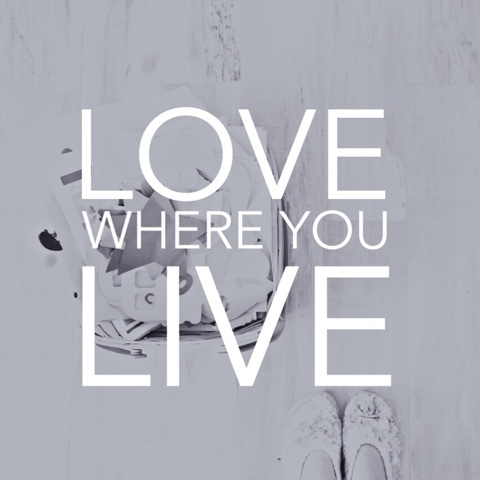 Finish my #LoveWhereYouLive album that I did withLittle Paper Projects. If you sign up for any classes with them, tell them Holly Genc or Painted Ladies Journal sent you! They have a nice affiliate program. And lastly, I want to try out the Shotbox that Luly got. It's just awesome and I might need my own. She just did a review on it. Go see what she says, here! Ok, I could keep listing things, but I'm gonna start with these!! What do you hope to accomplish this year? This is a great post. You have done a lot of planning for all of this!